But, Florida – at the same time – can be monotonous monotonous. Central Florida, in particular, exhibits the classic Sunshine State redundancies that many of its residents show frustration with: it’s flat, humid, yet dry, less-verdant-than-you’d-think, has lakes that are sometimes too hot (watch out for amoebas) or too Gatory (it’s not fear, just a healthy respect) to entertain. There are, however, some beautiful locales. The lakes. They can be wonderful. The state parks. At times, havens. 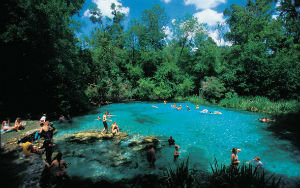 But it’s the springs that bring Florida to life. 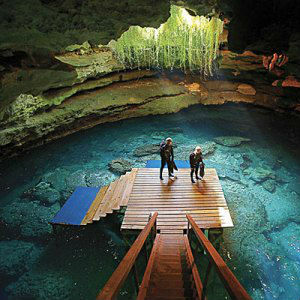 I’ve been to springs in Arkansas, in the Rocky Mountains, even my beloved home-state of Michigan, but the springs in Florida are something special. Exquisite. Unique. 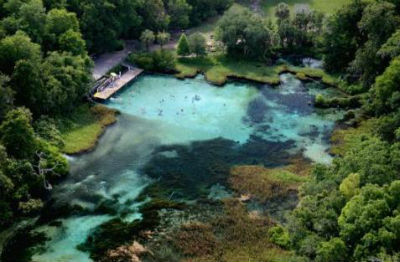 Found throughout Central Florida – the states’ 300+ springs are an abundant fixture in the landscape of the Sunshine State (particularly Wekiva, Rainbow, Blue and Rock). Bright teal and deep blue, they sit in little forest lowlands like flat gems gently exposed to the warm, Florida sun. When winter or infrequent rains yellow the foliage around, the depressions that house the springs are verdant, expressive. When hot summer sun or colder-than-you’d-expect Winter days swing the temperature in opposite directions, the springs remain at just about 72 degrees. Always. They are a bastion of Florida fauna, an explosion of local flora, and are an incalculable source of biodiversity. I go there to run and swim, or read. Or to just be, in glorious nature. 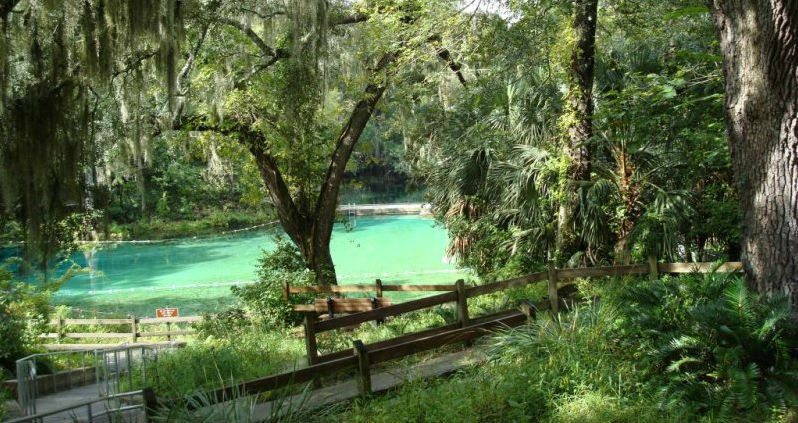 The springs in Florida don’t just refresh the land, they take hold of your hand and expose you to a piece of natural Florida that will forever alter your perspective on the state, and refresh you in the process.